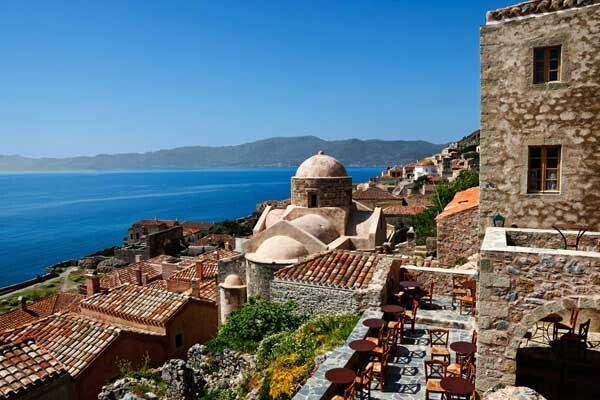 In the medieval walls of Monemvasia is one of the best-preserved and alive castle towns in Greece. As soon as you go through the big gate of the castle you will magically feel as you enter to a time machine! Dozens of churches, mansions of rich merchants, hammam and winding streets preserve the pure atmosphere of this settlement, which since the Byzantine times till the 19th century played an important role in the history of the region. 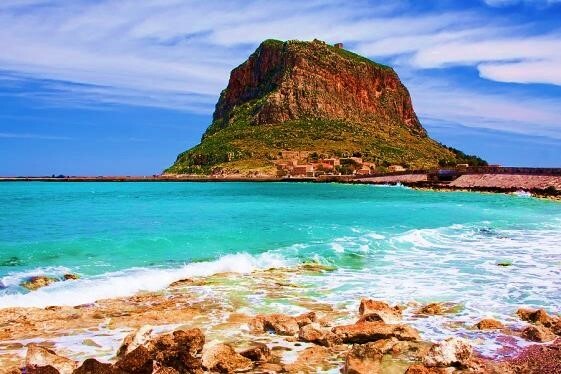 A visit to this imposing and majestic landscape will definitely be a life time experience that you must not miss!